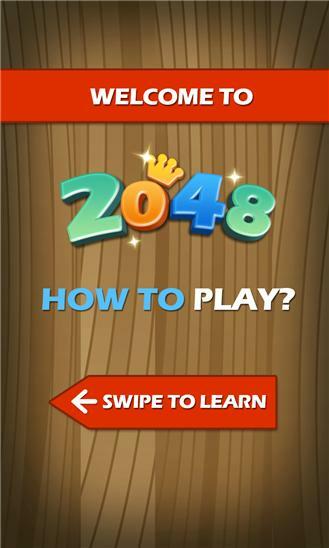 The 2048 game is a fun, addictive and a very simple puzzle game. Join the numbers and merge into one! 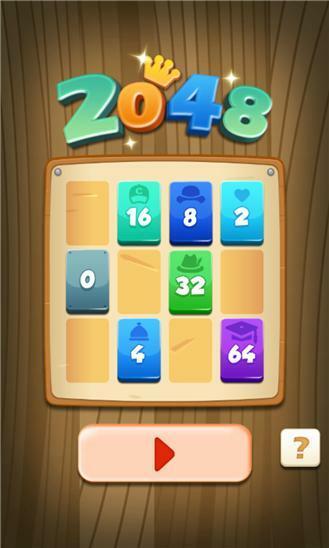 Can you merge cells up to 2048! Not an easy task! Enjoy and win :) feature: * 4x4, 6x6 two size. * one barrier card and non barrier two game model. If you like AE Roundy POP, Zuma, Pop Star, Bubble Mania, Bubble bust, Bejeweled, Birzzle, Fruit Ninja, Angry Birds, Cut the Rope, Tiny Wings, Gravity Guy, Fragger, PopStar!, Monster Island ,iStunt, Happy Block, Tetris, or other elimination, puzzle, board, classic and educational kids games, you shouldn’t miss this game!